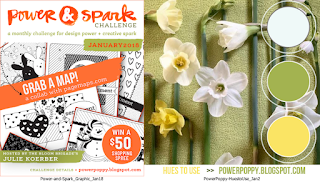 This month the Power and Spark Challenge (over at Power Poppy) is to use a sketch. There are ten great sketches to choose from - the one I picked is below. I turned the sketch sideways to create my cheery spring card. 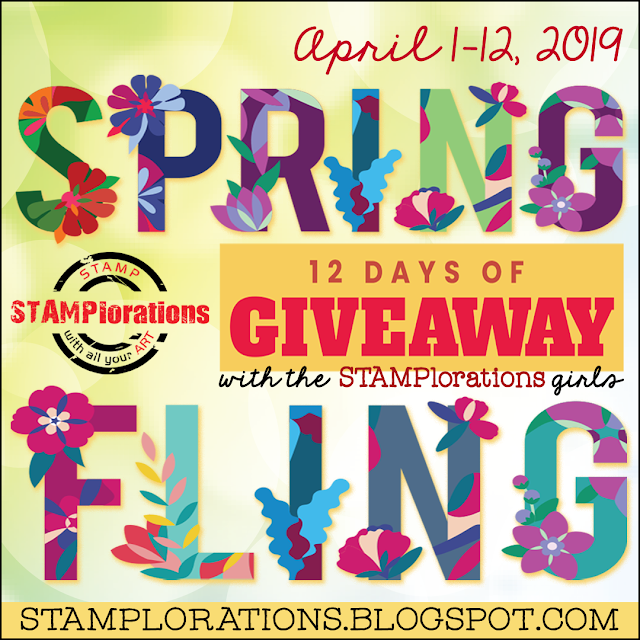 My collection of Power Poppy digital stamps has really grown since discovering their store last year. I love when Marcella does her weekend sales.... Perfect time to add to my collection of gorgeous images!! Seems like everyone is tired of winter already, so I thought maybe some bright and cheery daffodils would lift our spirits and make us think of warmer days just ahead! 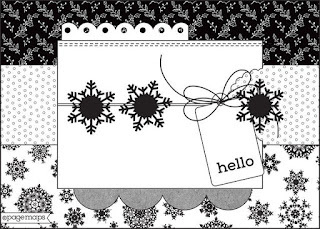 Your card is so pretty and you color it beautifully Ester! I love to see the daffodils pop up in early Spring. Pretty creations, Esther. Love them all. Beautiful touch of spring, I love the little snail crawling on the leaf, lovely coloring! Lovely card and a gorgeous floral image, your colouring looks lovely too. I’m with you on the being tired of winter and ready for spring Esther. This design is so full of wonderful colour and cheerfullness. A breath of fresh air. 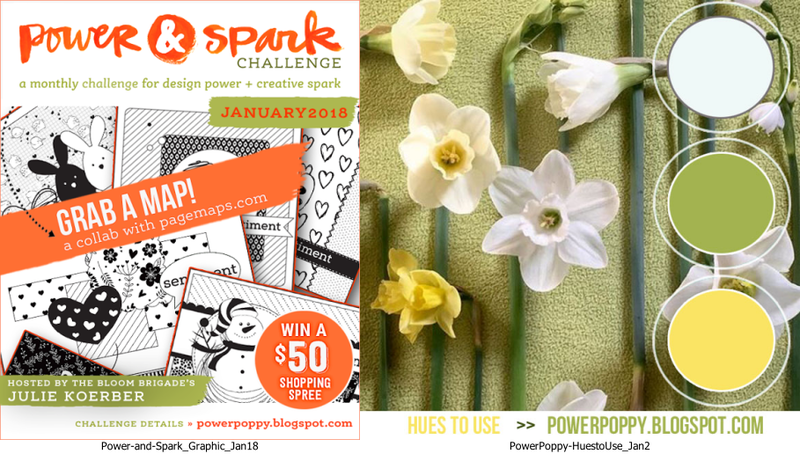 Thanks so much for joining us at Power Poppy!